Firstly it is important to understand what DSE is; DSE stands for Display Screen Equipment and is devices or equipment that have an alphanumeric or graphic display screen and includes display screens, laptops, touch screens and other similar devices. These disorders can be avoided if DSE assessments are carried out, equipment is set up correctly and good practice is applied. 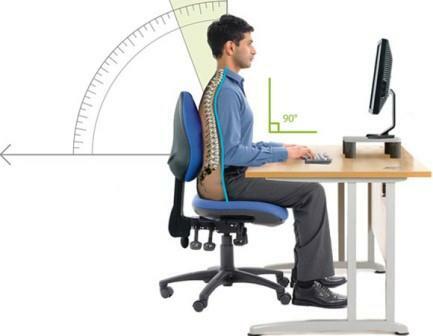 A DSE assessor would come into evaluate the persons’ posture, workstation, habits, routine, disorders and then make suggestions on how to improve and what equipment will help and make them a happier and more productive person.